If you're on the space shuttle, that is. Astronauts never jump in space. They usually drink out of straws, and they lift tons of equipment as if it were light as air. 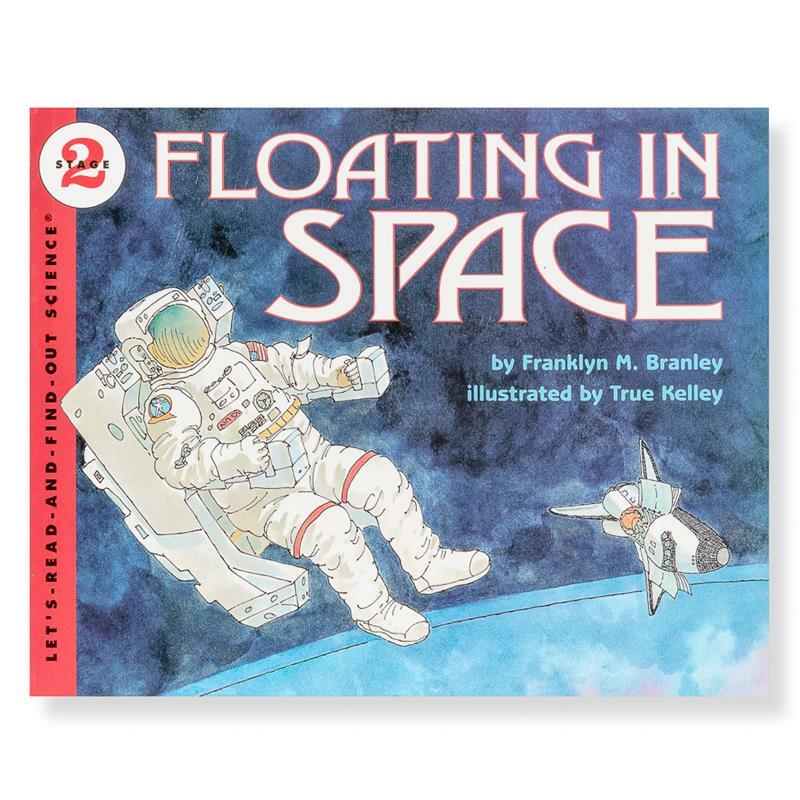 Find out more in this information-packed voyage into space.